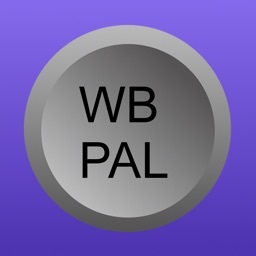 WB PAL is a simple weight and balance pilot preflight tool that provides easy input screens for the pilot’s entry of unique aircraft data and specific flight weights. 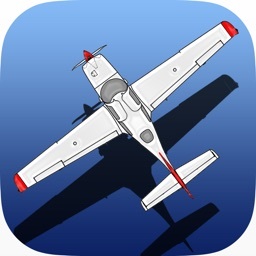 Pilots can create an aircraft from existing generic aircraft templates to match his/her own aircraft. 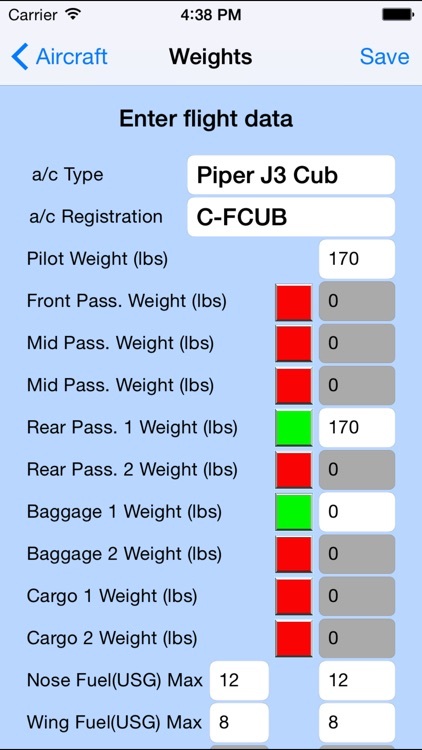 The aircraft registration is added and saved to provide easy selection of all created aircraft. 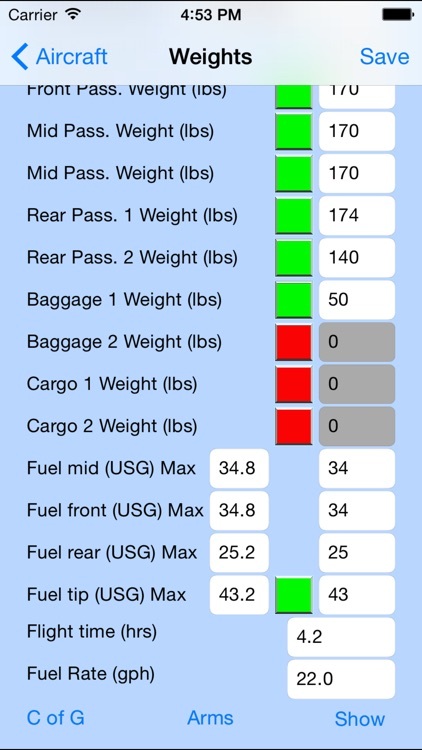 Note: This is a support tool to assist the pilot to visualize the aircraft loading. 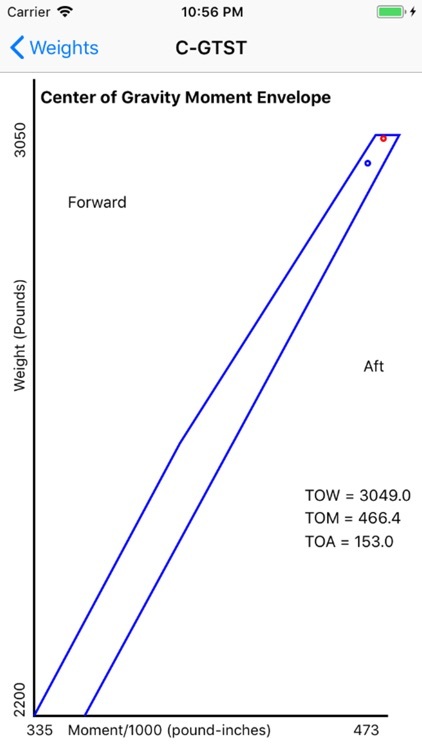 It is not to be used for actual weight and balance validation. 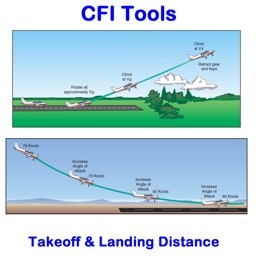 Validation is the pilot's responsibility prior to takeoff using approved methods. 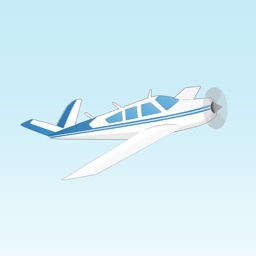 Each aircraft can be customized to meet the unique configuration requirements for individual aircraft. Features can be added or deleted to suit these needs. 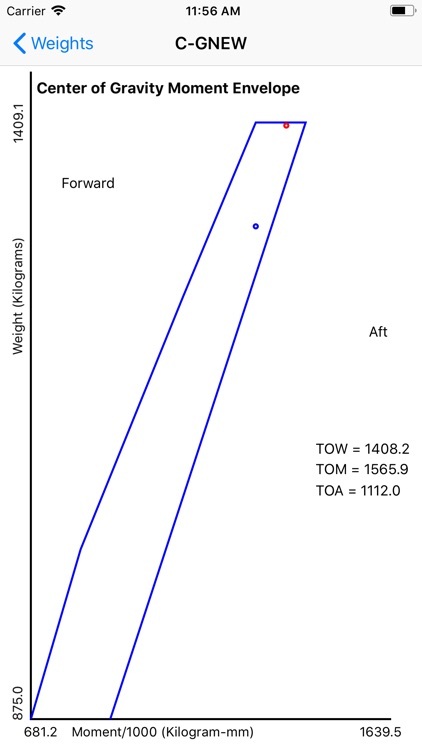 Simple weight changes can be made to deal with floatplane, amphibian or ski plane configurations. 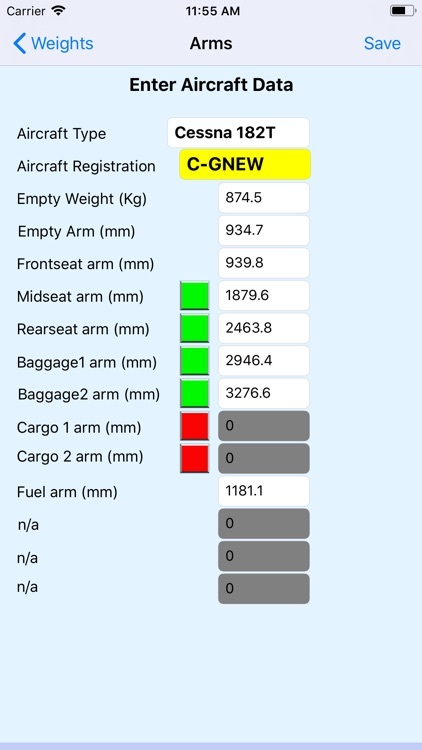 Cargo areas are available to permit the use of belly pods or float compartments if you have these extra requirements. A generic display method has been used to accommodate aircraft up to 6 passengers and pilot customizing can remove seats or create tandem seating to suit your needs. 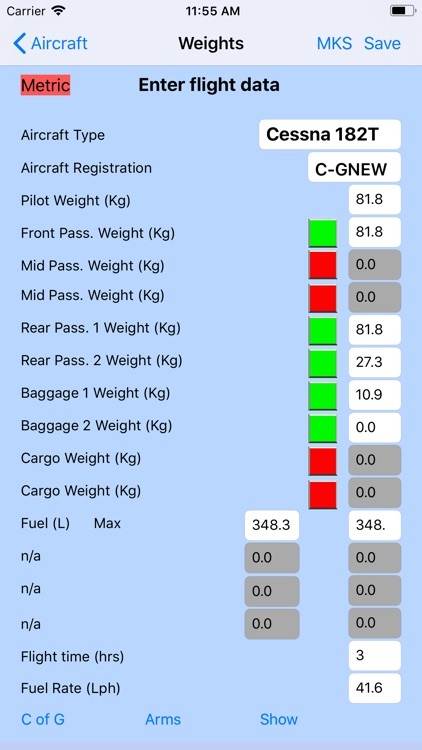 When all the arm details have been configured, the pilot simply needs to ensure that all the weights are correct for the flight of interest. 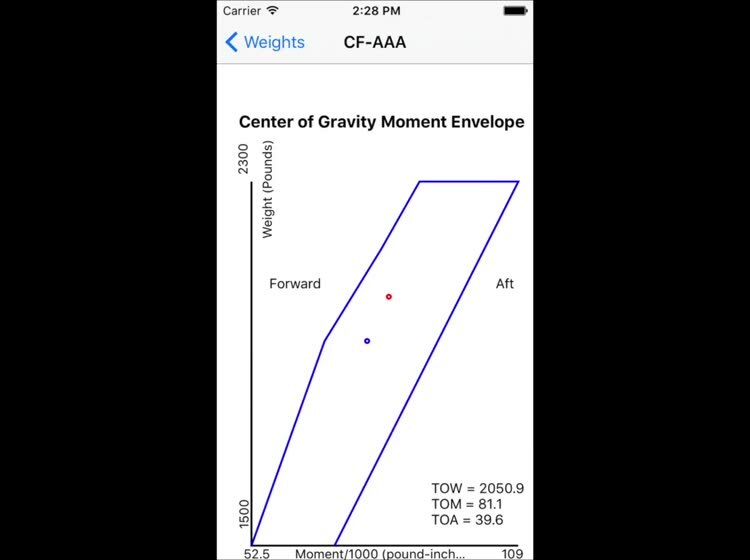 These can also be saved to permit simple adjustments for the next flight. 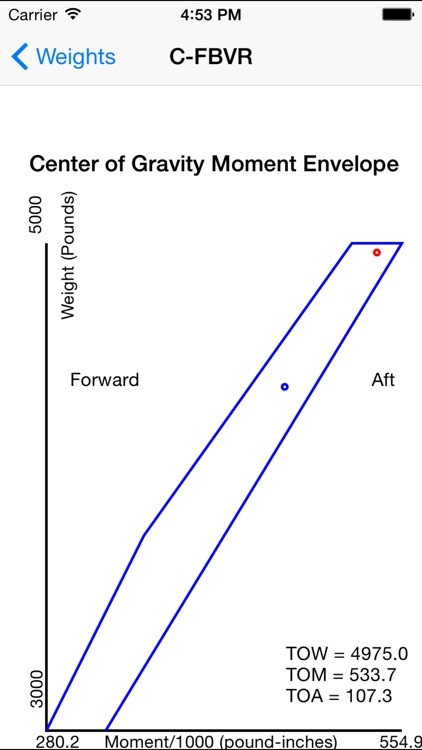 When all weight data has been added the pilot may show the results graphically to see where the C of G (centre of gravity) for takeoff and landing would be for that flight configuration and duration. 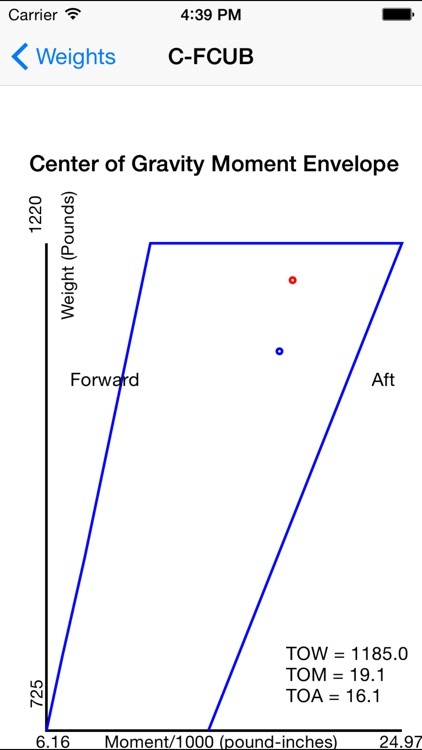 Both points should be within the C of G envelope for the specific aircraft. 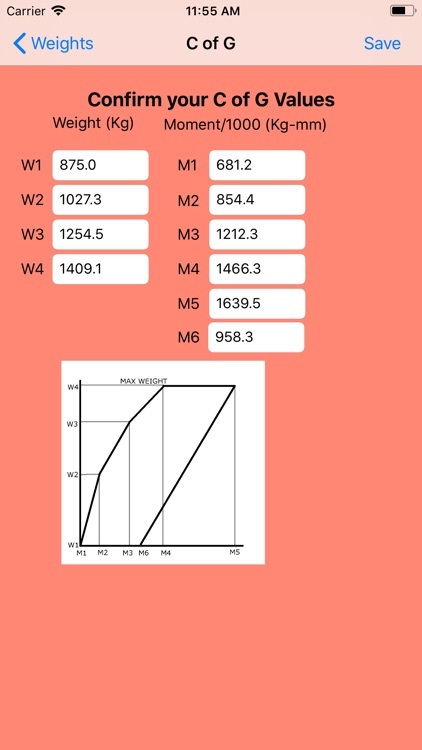 This envelope is fully editable by the pilot based on Pilot Operating Handbook data for the specific aircraft of interest. 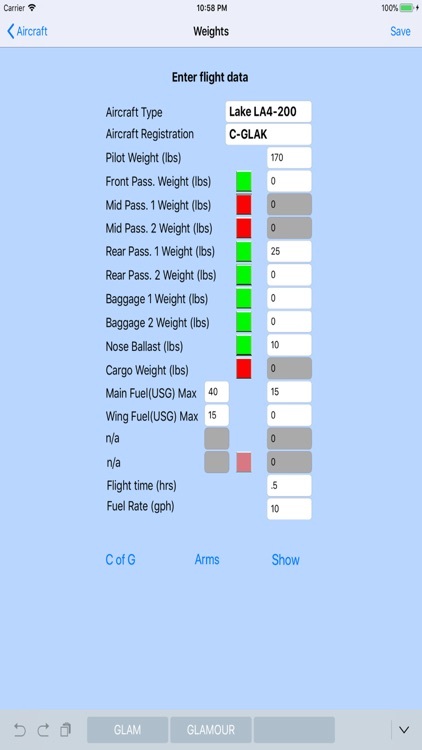 These values are preset in the aircraft templates for each generic aircraft type but may require some pilot adjusting for the specific aircraft. New templates will be added as user feedback is received on the www.digilog.ca website. 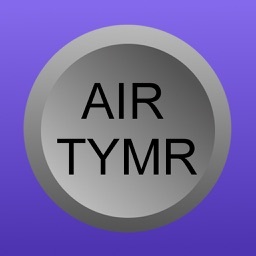 The APP is full featured so no costly upgrades are required. There is also no annoying advertizing so have fun with it. 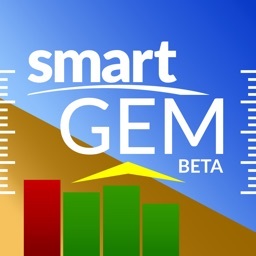 There is also a built-in Guide available to provide instructions on how to use the various features.